﻿Qatar is booming when it comes to tourism. The government has made it a priority to develop and establish tourism facilities, as well as made huge projects related to urbanization. As a result, Qatar’s tourism industry is one of the fastest-growing in the entire world. The tourism industry of the country can be categorized according to the following: Maritime, Religious, Historical, and Cultural. 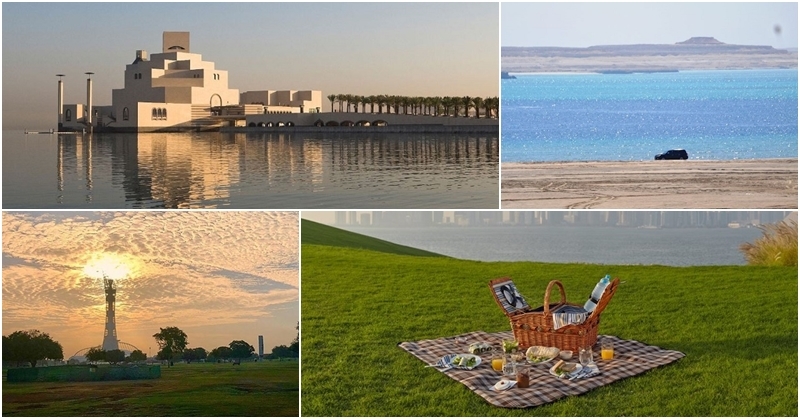 TripAdvisor shares the 5 best places to visit in Qatar. 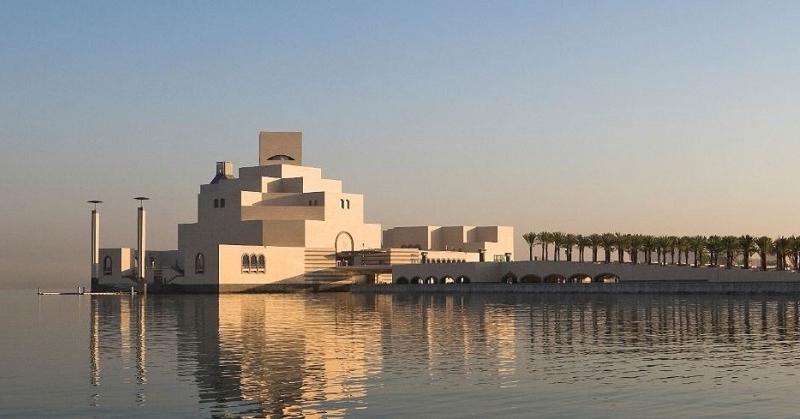 The Museum of Islamic Art is located in the 7-km long Corniche found in Doha. The five-story museum contains galleries, a cafe, a library, a theater, restaurant, and classrooms. For Muslim visitors, there are also ablution facilities and prayer rooms. Visitors rave about the cultural experience, the stunning architecture, awe-inspiring buildings, amazing theater performances and the food. It opens at 9:00 AM – 7:00 PM and the entrance is free. Khor Al Udeid Beach is Qatar’s desert marvel. It is located 80 km away from Doha’s south-east portion. It is quite popular because of its peaceful and relaxing environment, and people go here to get away from the hustle and bustle of city life. The beach is unique because at day time, the beach is like a shore for a lake, but at night, the water recedes and the places becomes barren with sand dunes on the backdrop of an infinite number of stars in the night sky. Souq Waqif is a standing market and in fact, the oldest Souq in Qatar. It has existed for hundreds of years, but in 2006, it was renovated to preserve the traditional architectural style of the country. Thousands of people go to Souq Waqif each day to buy traditional products. Aside from selling stuff, this Souq also holds concerts and events, plus it hosts galleries. At the Souq Waqif, you can find the 980-seater Al Rayyan Theatre, an Art Centre and Boutique Hotels. Aspire Park is the biggest park in Doha, Qatar, at 88 hectares. People visit this park for picnics and outdoor occasions for families. The park has many features, including fountains and playgrounds for kids, among others. There is also an Aspire Tower, which is quite a spectacle for visitors especially during night time. The Aspire Park also has common and rare trees, a coffee shop, a small hill and a lake which is the only one in the entire country. MIA stands for Museum of Islamic Art. This park that is open 24 hours a day is right next to the Museum, and is great for people who want to stroll, appreciate the Doha skyline, or participate in activities. The MIA Park has Cafés and Kiosks that serve food such as pastries, salads, sandwiches, waffles, crepes, and even Shawarma. Here, you can enjoy dining under the shady terrace while getting a great view of the West Bay. Some activities include guided kayaking tours, fitness training, PaddleFit, and Ladies Day. Among the many great places to visit in Qatar, these are the five most popular destinations according to TripAdvisor. With great reviews, you can expect to have a wonderful time by visiting these places. Which ones have you been to? What are other places that you would recommend? Share it with us in the comments below!